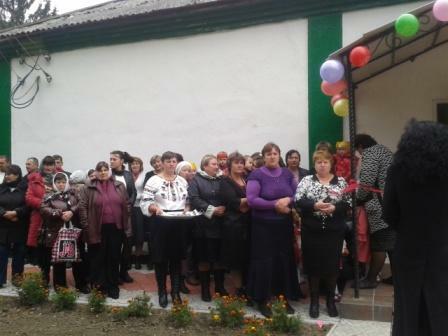 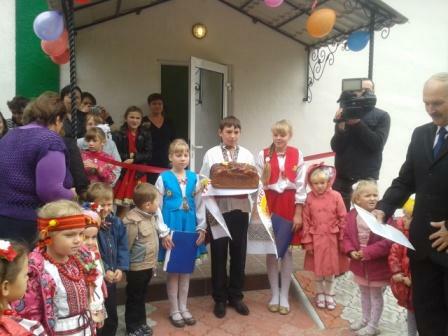 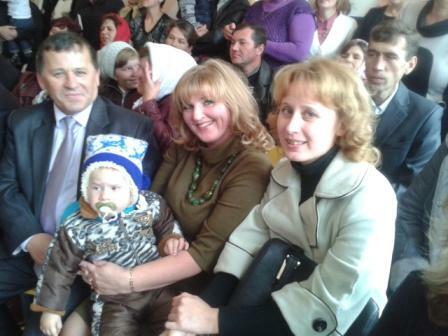 On 10th September, 2013 in the village Lopatynka under the sound of a brass band was cut the ribbon and done the expected opening of the kindergarten. 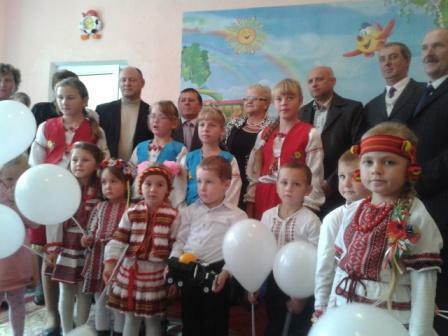 Fifteen young talented pupils crossed the threshold of the newly formed institution where now they have the opportunity to learn, play and become productive members of society. 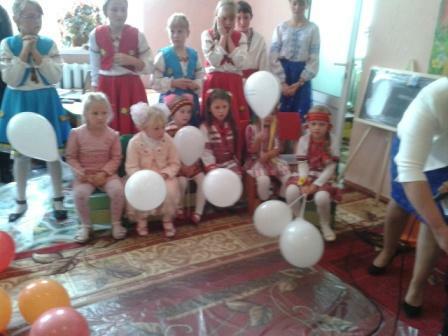 The eyes of kids were burning with playful lights. 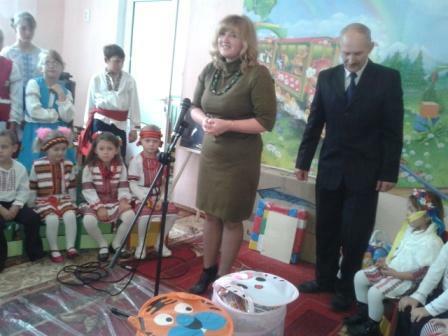 Many good wishes and sincere words sounded to the kids , grateful speech proclaimed to the people that have invested significant financial contribution to the reconstruction of the building , making repairs, and necessary equipment. 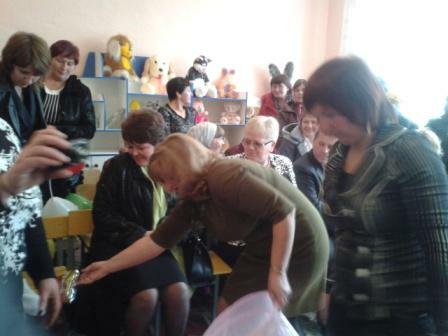 At the request of the parents' committee to the institution was presented a modern notebook sound equipment, toys, sweets.